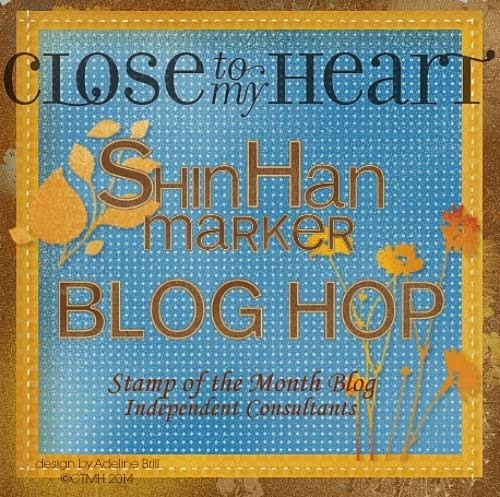 Welcome to our Close to My Heart ShinHan Marker Blog Hop! 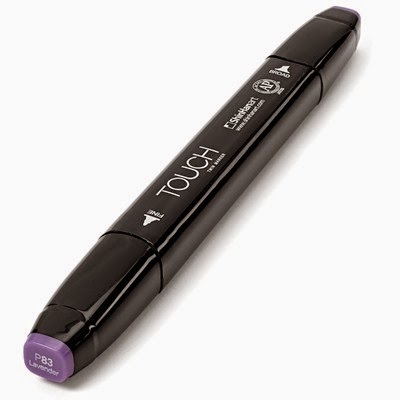 We will be featuring Close to My Heart's New Alcohol Markers from the ShinHan Company. If you came here from Jean McNulty's Blog, you are on the right path! The blog hop is a great big circle, so you can start here and work your way all around. 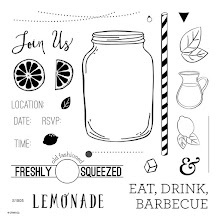 If you get lost along the way, you'll find the complete list of participating consultants here on Melinda Everitt's Blog. 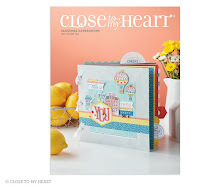 For this Blog Hop we have 41 Close to My Heart Consultants sharing their creations using the ShinHan Alcohol Markers and other great CTMH products on their blogs. This is simple to do - just click on the link at the end of the post on each blog to move to the next one. Here we go! I used Close to My Heart's Scaredy Cat Paper Packet with CTMH's Black and Pear cardstocks and Copic White paper. To embellish the card, I used CTMH's Scaredy Cat Assortment (stars), CTMH's Scalloped Border Punch and the zig zag stitch on my sewing machine with black thread from FabricLand. 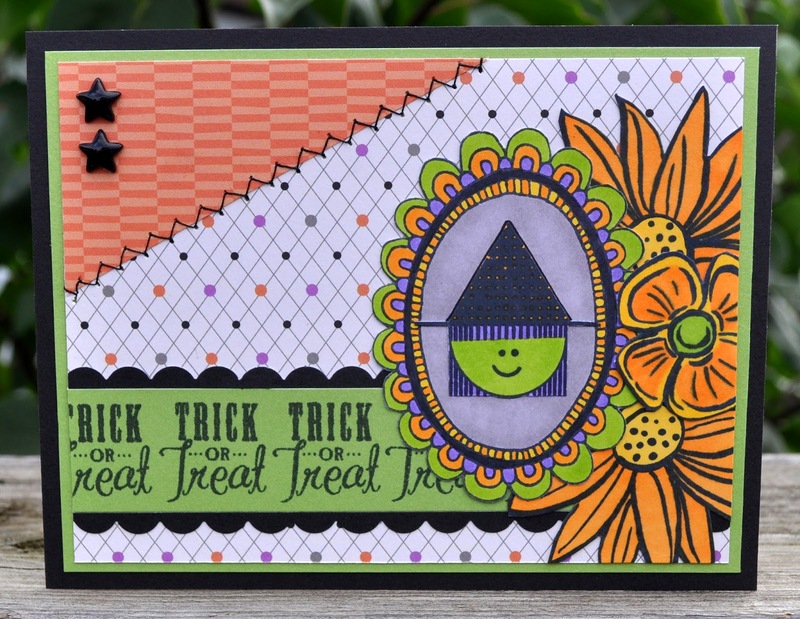 I used CTMH's Trick or Treat Sweets (witch), A Budding Friendship (flowers), Perfect Fit - Halloween (Happy Halloween & Trick or Treat), Creepy Creatures (bats) and Choose Happy - March Stamp of the Month (frame) stamp sets with Memento Tuxedo Black ink and CTMH's Black ink. I used the following CTMH's ShinHan Touch Alcohol Markers: GY234 - Leaf Green, YR24 - Marigold, P83 - Lavender, 120 - Black, Y222 - Golden Yellow and WG4 - Warm Grey. Now "Hop" on over to Lela Norris' Blog to see her work! 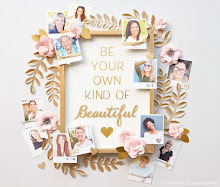 Be sure to visit all the Consultants at their blogs to get some great crafting ideas. 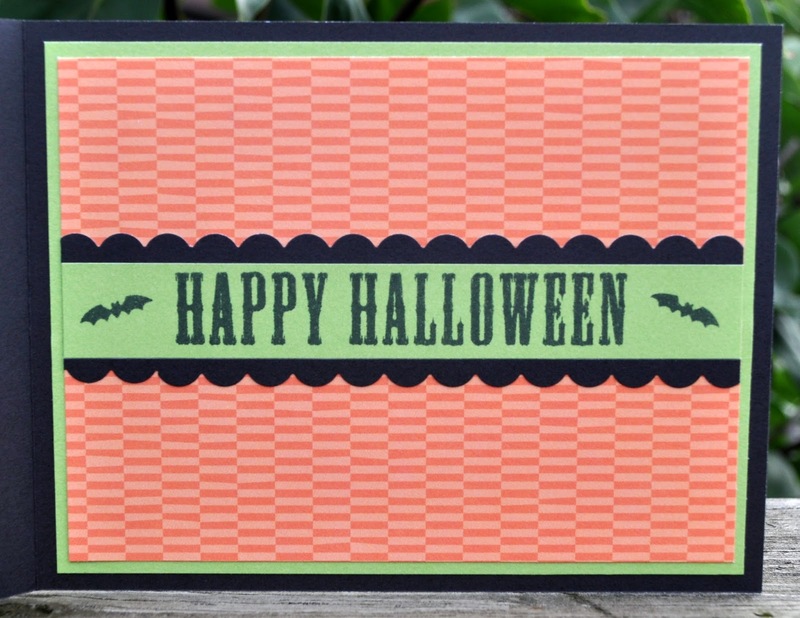 Your card is gorgeous....love the bright colors!! Great job....very bright and it really pops. Wow! 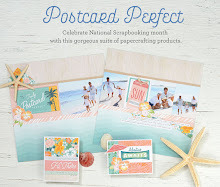 You really mixed up the stamp sets and turned them into ONE beautiful card! Great job! Hat's Off to You Auntie Grace!